Our Brave New World programme is dedicated to working with all sections of society, as we believe that everyone should have the opportunity to benefit from the arts. Over the next 12 months we are delivering two major new projects which will broaden cultural engagement, improve social isolation and provide help to those who need it most. 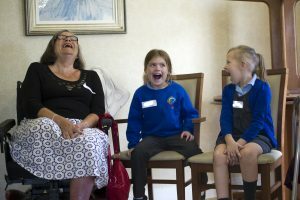 Spirit of Youth tackles social isolation in the elderly, by taking ten primary school children into a local residential care home. Over the course of ten weeks, the children and adults explore a Shakespeare play together. Under GSC’s guidance they work together to create a 15-20 minute version of the play which will then be performed to family, friends and the wider community. Spirit of Youth provides a unique opportunity for the young and old to form new bonds and relationships, as they work towards a common-goal. Our participants share their own experiences and stories, as they convert Shakespeare’s words into their own. The elderly and the children alike are able to challenge and enjoy themselves in a risk-free environment. “It was so good to see the young children working alongside the residents. Although my mother has difficulty in remembering sometimes, she found it good to have something to work towards and be part of a group production. I had great fun watching the performance and hope there will be more in the future.” Resident's daughter. Spirit of Youth (September 2018 - April 2019) is supported by The Community Foundation for Surrey. 1 in 3 adult mental health conditions relate directly to childhood experiences. It’s not only the child’s well-being that must be taken into account, either. As a child suffers, so does their family, though they rarely receive any kind of formal care. With My Eyes invites teenagers who have been excluded from school, along with their parents, to join us for weekly drama sessions. 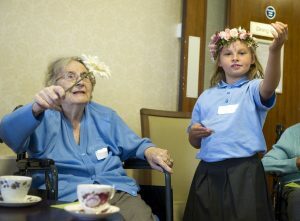 Divided into their peer groups, the participants create a piece of theatre for a final group-sharing, allowing both generations to connect through drama. With My Eyes is led by two GSC facilitators working in separate rooms. One works with the children, while the other works with the parents, providing each group with a new social support network. Each facilitator is also assisted by a qualified dramatherapist. Actors will also join the groups for various sessions, providing a chance for the more reluctant members of the group to explore the sessions with their aid. 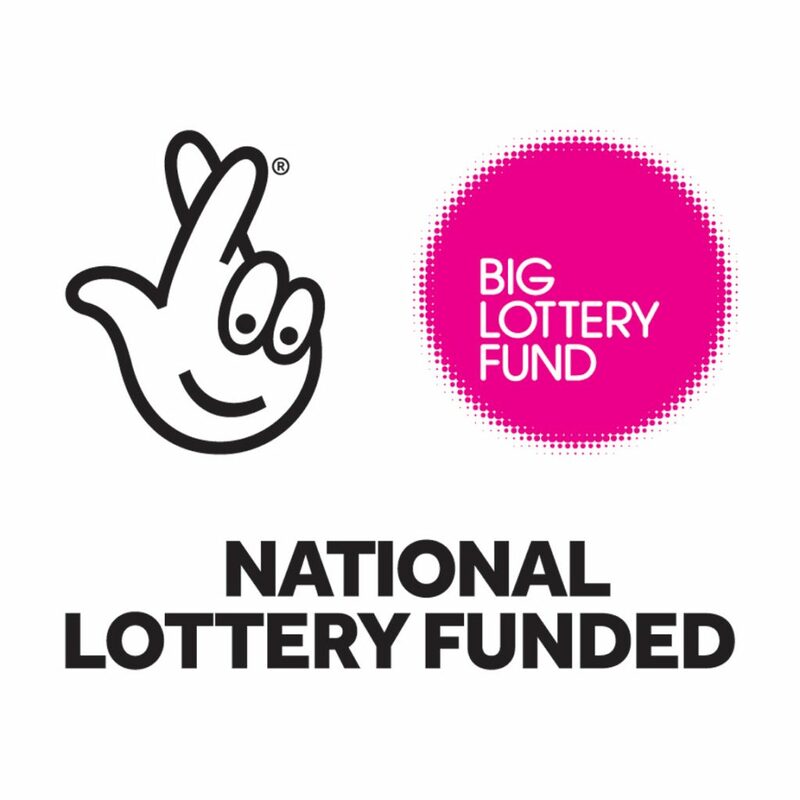 With My Eyes (April-July 2019) is supported by The Big Lottery Fund and The High Sheriff Youth Awards. We raised over £60,000 for our outreach work in 2018-19 which will engage with some 3,500 participants. The aim of the pilot projects is to create a detailed report, which we will deliver to local authorities and charities to encourage further projects and continued provision. 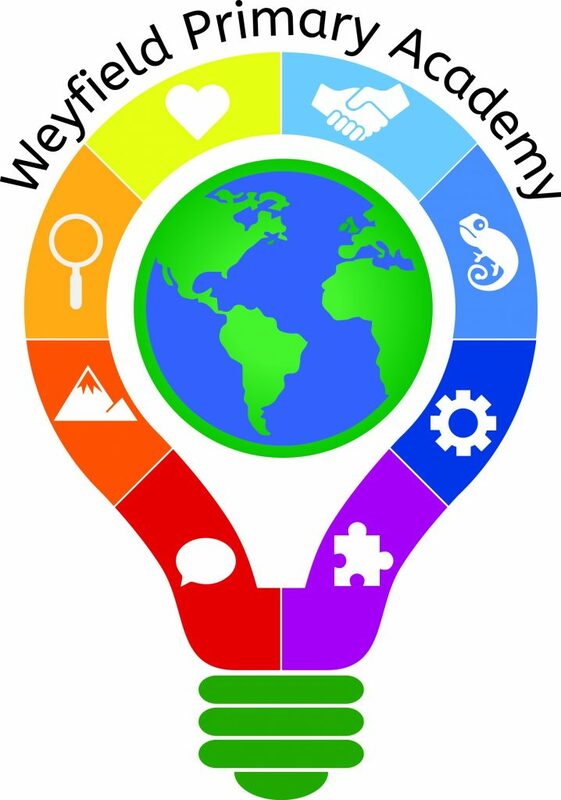 If you would like more information, or are interested in helping fund the future of these projects, please contact our Head of Education, Ant Stones. education@guildford-shakespeare-company.co.uk, 07956 000759.